Robocop has some smart ideas, but can’t escape the action movie within. An English-language remake of A Prophet is on the way from Sony Pictures. Neal Moritz and Toby Jaffe are set to produce. Keep reading for more details. Click for an exclusive interview with the STARRY EXPANSE team, the full 3D remake of RIVEN. Keep reading to check out the interview and the exclusive image. 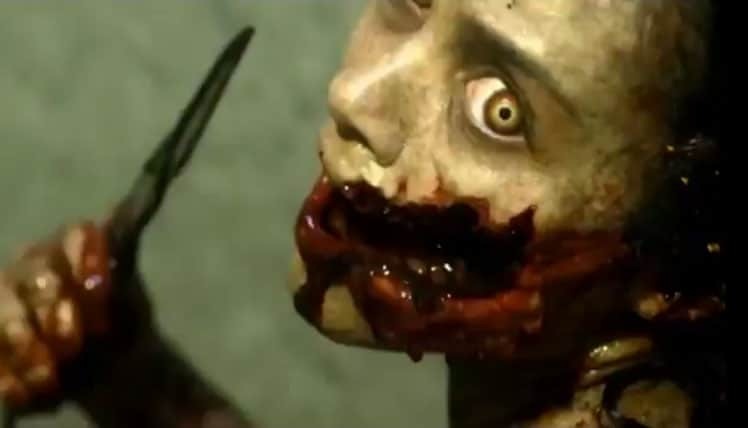 The Evil Dead remake has just gotten a full red band trailer. Directed by Fede Alverez and produced by Sam Raimi and Bruce Campbell, this movie looks amazing, and incredibly violent. 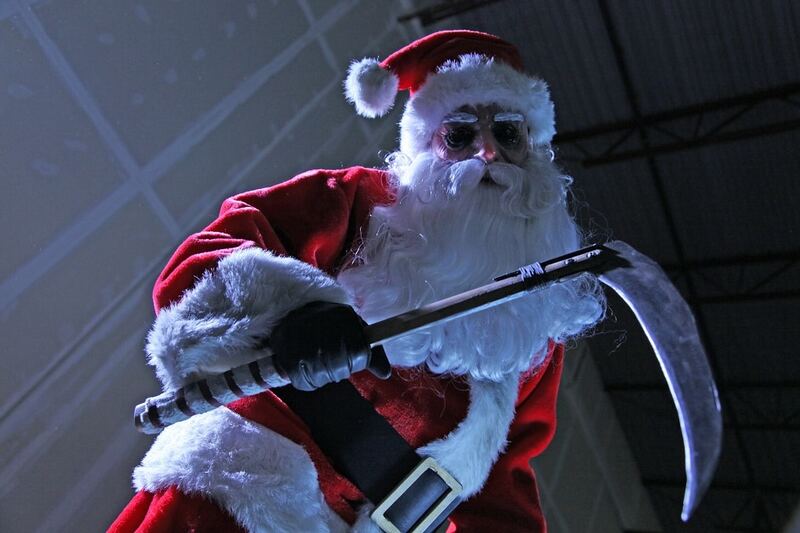 Anchor Bay Films releases Steven C. Miller’s Silent Night on Blu-ray combo pack and DVD on December 4th. 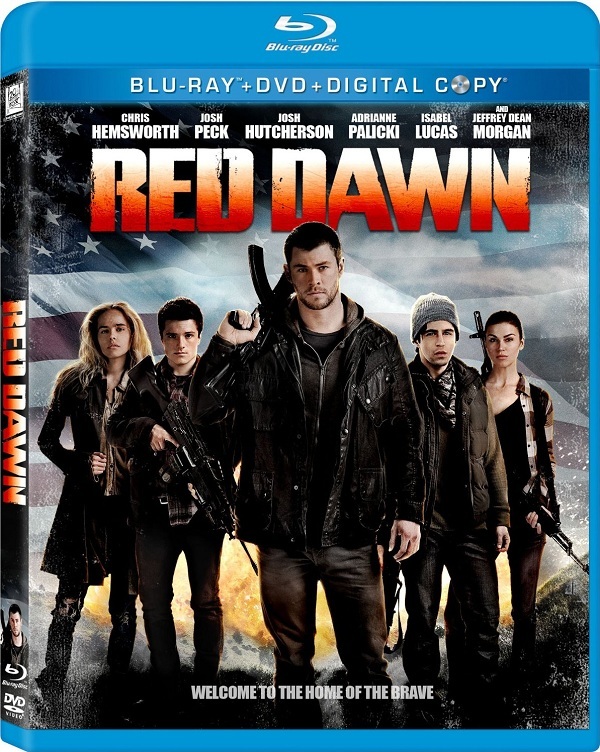 We have your chance to win one of two Blu-ray combo packs of the movie. Keep reading for all the details on how to enter. The Red Band trailer for the Evil Dead remake has made it’s way online in all it’s gory goodness. 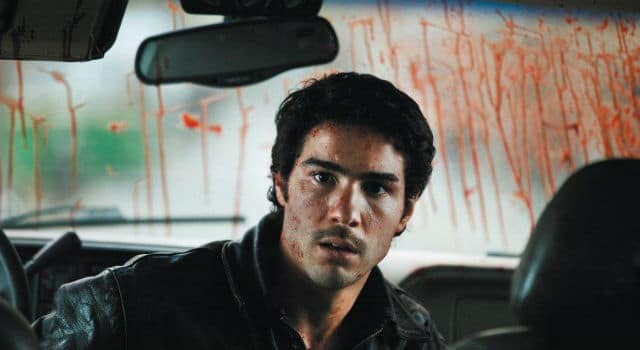 Fede Alverez directed the remake, which is being produced by Sam Raimi and Bruce Campbell. It stars Jane Levy, Shiloh Fernandez, Lou Taylor Pucci, Jessica Lucas, and Elizabeth Blackmore. The first teaser trailer has arrived for the remake of Carrie, which stars Chloe Moretz. Directed by Kimberly Price (Boys Don’t Cry) and also starring Julianne Moore, Judy Greer, Portia Doubleday, Alex Russell, Gabriella Wilde and Ansel Elgort. Beautifully shot film with some incredibly creative visuals. Damn, this movie is cool. Is THE GIRL WITH THE DRAGON TATTOO really the female empowering film that it pretends to be?